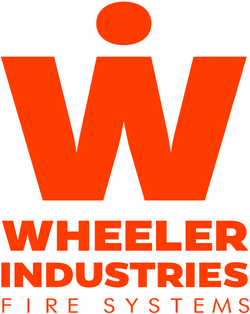 Wheeler Industries has completed a wide variety of projects ranging in all sizes. ​No matter how big or how small we are here to help. See below for a range of projects we have completed. If you would like more information on a particular project that we have completed in the past please feel free to call us on 02 6360 4800 or email us today . COPYRIGHT © 2012 A LITTLE DESIGNER INC. ALL RIGHTS RESERVED.